A new budget-friendly LG Aristo phone is coming to T-Mobile or MetroPCS. 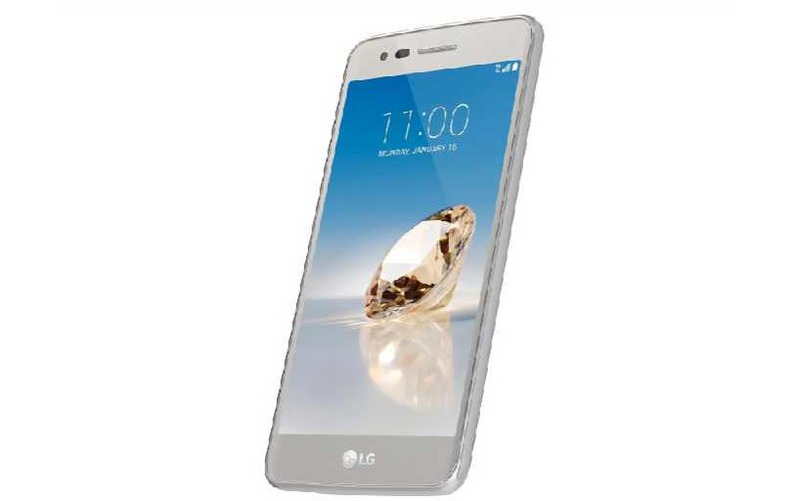 The LG Aristo has a 5-inch 720p display and the phone is powered by Qualcomm Snapdragon 425 processor and 1.5GB RAM. The LG Aristo phone also includes a 13MP rear camera, a 5MP front-facing camera, and a 2410mAh battery. Surprisingly, this mid-range LG handset will arrive on the market with Android 7.0 Nougat. Finally, T-Mobile users can purchase the device outright for $144, while those on MetroPCS will be able to snag it for $129. If you choose to make payments on the handset you can do so with T-Mobile or if you want to take advantage of the instant rebate via MetroPCS, it’ll come out to $59. The handset will be available on January 23 on MetroPCS and January 25 on T-Mobile.